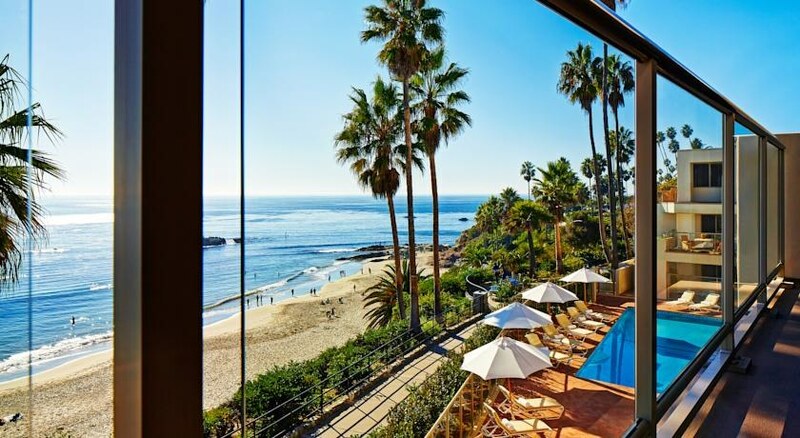 Perfectly situated on a bluff overlooking the Pacific Ocean- the charming boutique hotel Inn at Laguna Beach is the ideal beach getaway- boasting a privileged position in the centre of Laguna Beach- only steps away from the Main Beach and Heisler Park. Famous as a premier American art colony- guests will find a plethora of excellent restaurants- unique shopping boutiques and world-renowned art galleries in the surroundings. Laguna Art Museum is located just next to the hotel. 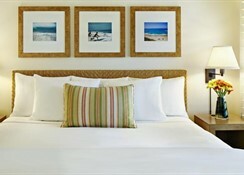 Rooms of the hotel are bright and airy- conveying a relaxing ambience. 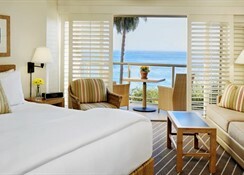 Many of the rooms enjoy spectacular views of the beach- the park- the shimmering waters of the Pacific Ocean and the sunset. 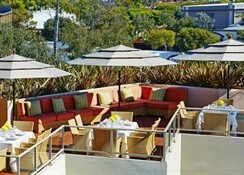 Facilities include complimentary wireless internet access in the public areas- an outdoor pool- a sundeck as well as unique meeting facilities. 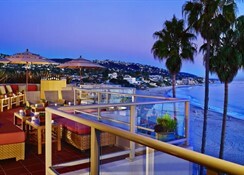 A wonderful hotel to experience laid back Californian lifestyle in a beachfront position.